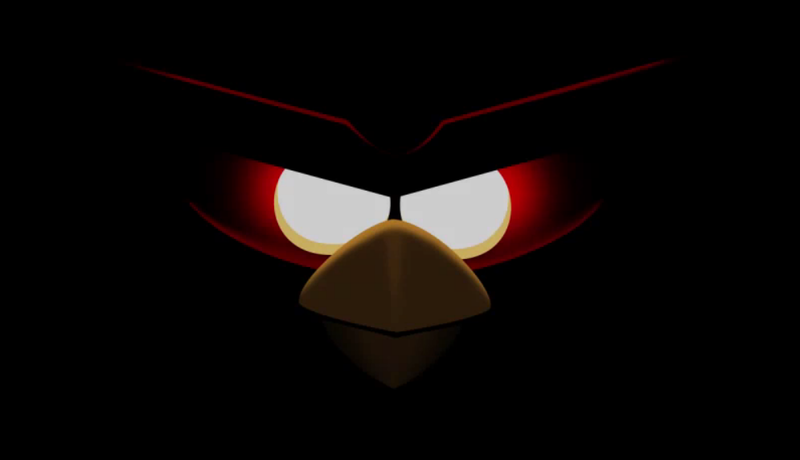 We know everyone here has been dying to see what Angry Birds Space is going to be like. </sarcasm> Over the weekend, Samsung and Rovio had the newest AB on display at SXSW for the press to get their hands on it. Down below, you will see them shoot through a couple levels and we get a good sense that this version of the game is going to be a bit more difficult. Does it still look awesome? Is it still the same old played out Angry Birds? Droid Life Bracket Challenge 2012!